From a kid’s perspective, summer vacation is the best time of year. No school means no homework, which means extra time to goof around. But from a parent’s perspective, summer vacation means having the kids home 24/7, which means trying find new ways to entertain them. While your kids get time off from being a student, you don’t get time off from being a parent. That’s why 7 Generation Games wants to make your lives easier. Here’s why our games are the perfect way to entertain your kids over summer vacation so you can get that “me time” you deserve. After a long day, it’s easy to just sit your kids in front of the T.V. 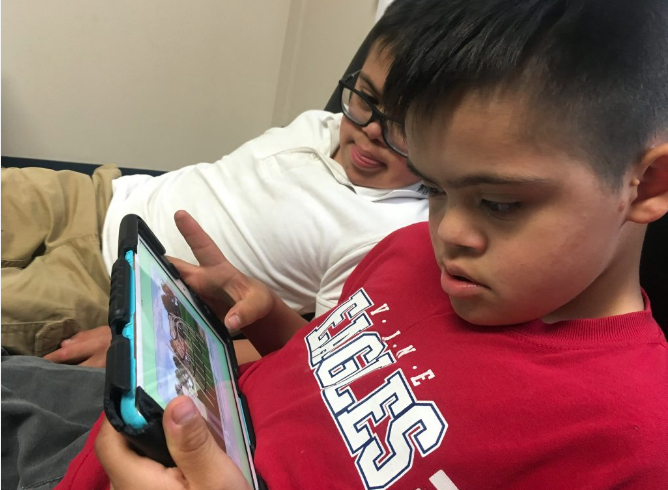 But it’s just as easy to set your kids up on their iPad, computer or tablet with one of our games. While T.V. kills brain cells, our games make your kids smarter. In fact, our games have been proven to improve math scores by 30% or more. According to the Harvard Graduate School of Education, kids loose many math skills they gained over the year during summer vacation, particularly those who cannot afford to participate in enriching summer activities. Our games allow students to practice their math skills in a fun and engaging way. Plus, Making Camp and Aztech: The Story Begins are completely free. Our games are recommended for different grade levels. For instance, Making Camp covers math standards for grades 3-5 and Fish Lake covers math standards for grades 4-6. If your child has mastered the game within their grade range, try having them play one grade range higher so they can get ahead of the rest of their class. Our games can be a fun activity for siblings and friends. Players can work together to solve the more challenging problems or they can have a summer competition to see who completes the game of their choice first. 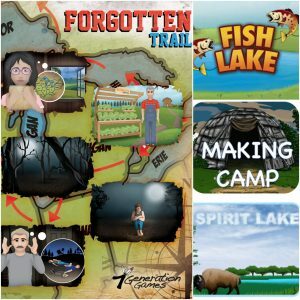 Want to get our games for your kids this summer? Get three games for the price of two today.